This is the official video released by Island/Universal Records of Amy's "Our Day Will Come" produced by Salaam Remi. 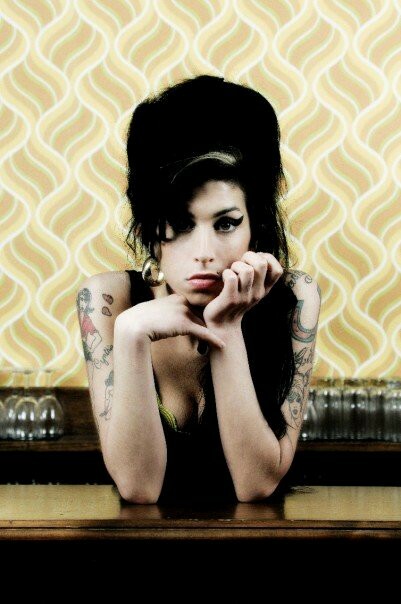 The video is comprised of footage showing Amy at different points in her life and career. The song was originally done for her first album "Frank" but was never used. Salaam decided to do additional production with a nice reggae/rocksteady twist and this is the outcome. I mixed the song at Metropolis Studios in London and when it was played for her family, manager and label president, everyone agreed the song had to be included on "Lioness: Hidden Treasures". The song was originally sung by Ruby and The Romantics (a #1 hit in 1963) and was written by Bob Hilliard and Mort Garson. Proceeds from the album goes towards the Amy Winehouse Foundation (AWF) which was set up in Amy's memory to help young people in need.